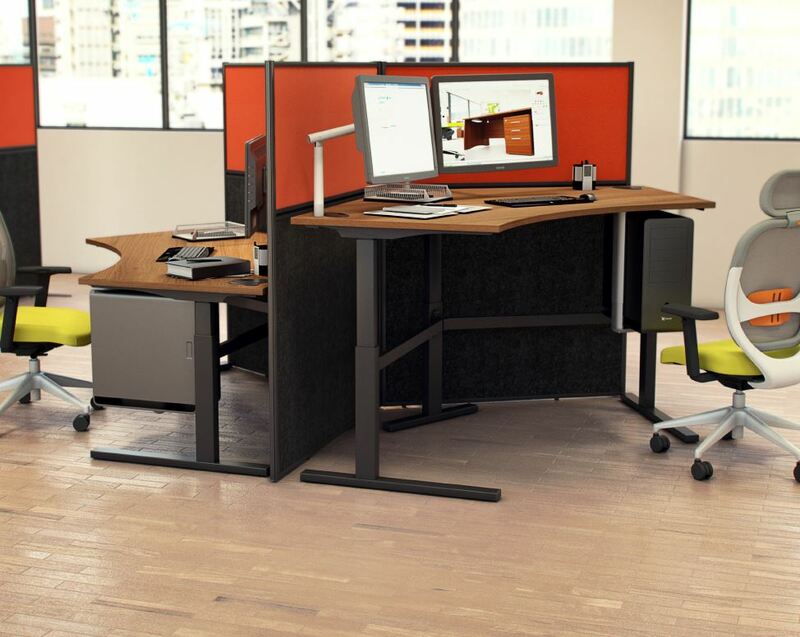 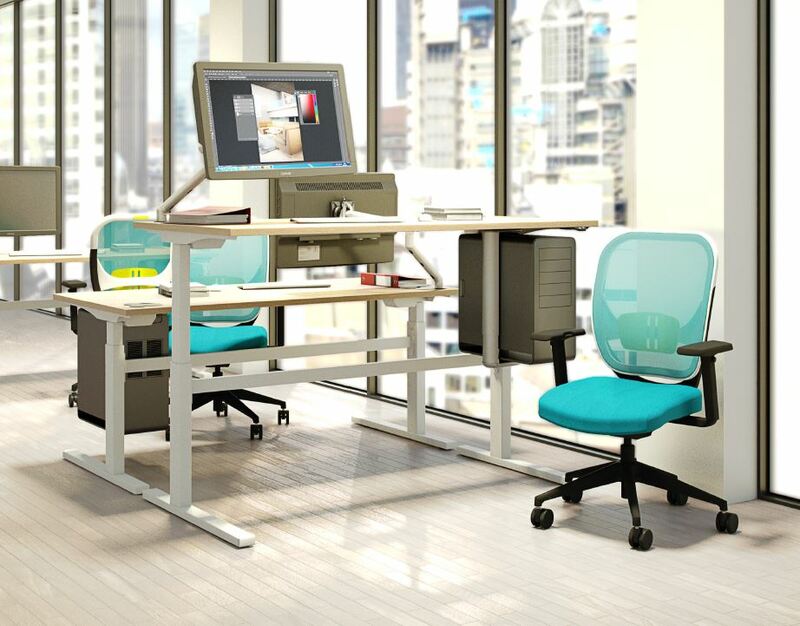 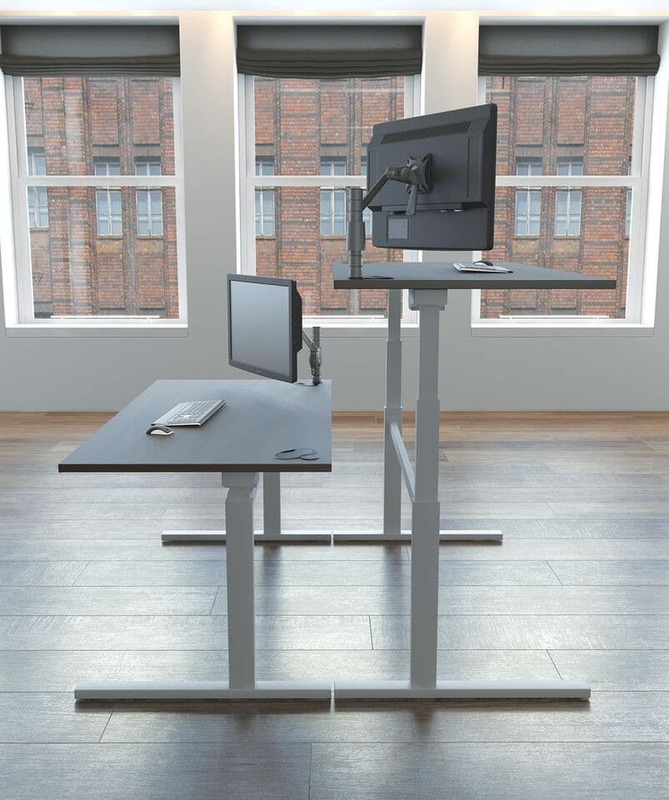 Adjustable from 635mm to 1290mm via a choice of electrical touch pads, Rise desks help you to spend less time sitting and reap the benefits of active working. 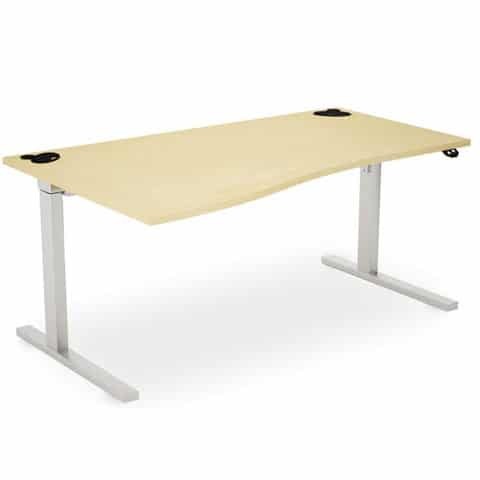 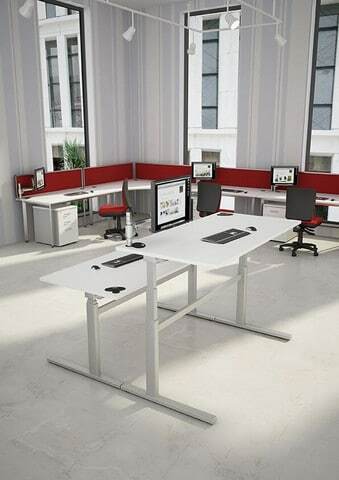 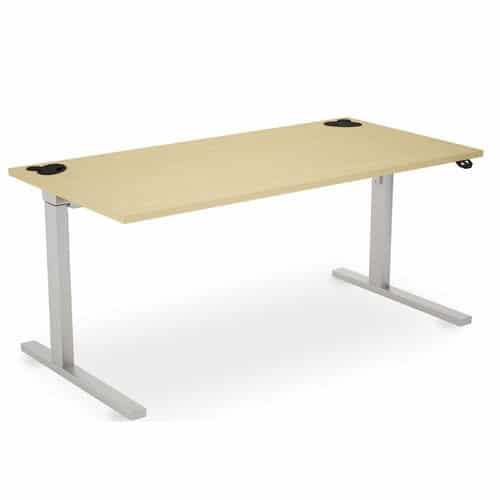 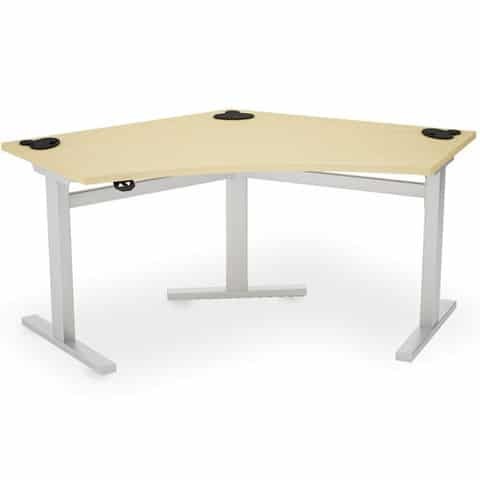 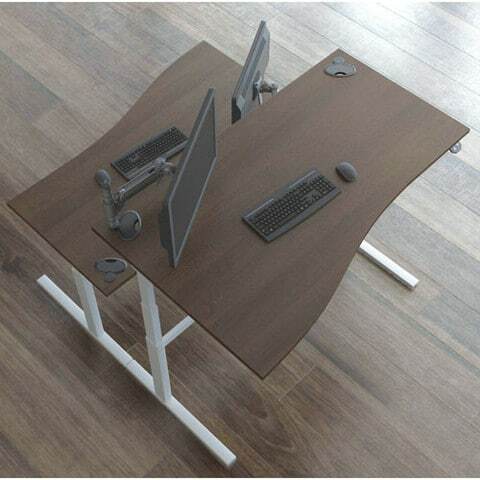 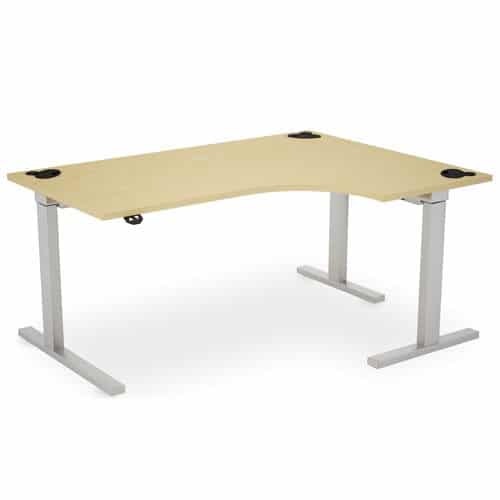 Available with bench style cable ports and optional cable trays for easy management of wires, Rise height adjustable desks can also be used with a range of through desk monitor arms to keep the desk space clear and tidy. 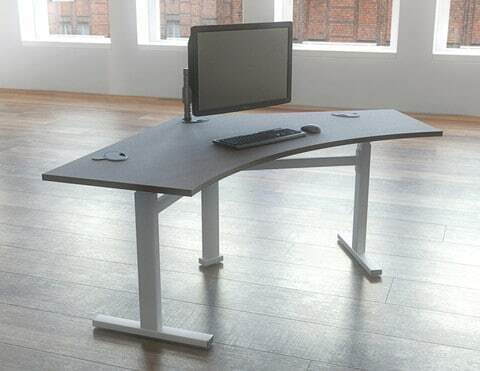 The desks are available in a range of finishes to suit. 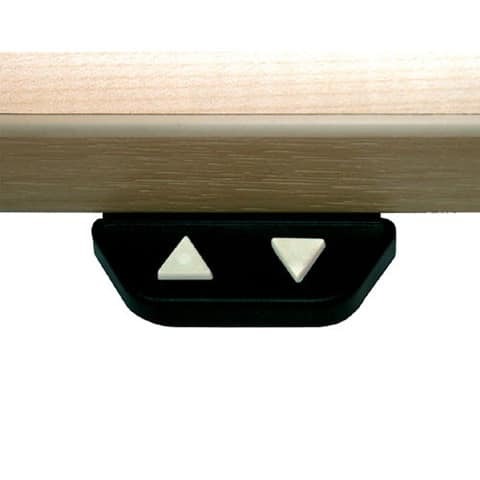 Frames are available in durable epoxy powder coated metal in Silver, Black or White.